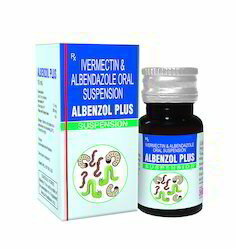 Oral Anthemintic of choice for the treatment of hydatid, Cystecercosis, Ring worms-Hook worms-Thread worms Infection. Homogeneous Stable Suspension having No settlement Problems. 10ml pet Ambar coloured Bottle. 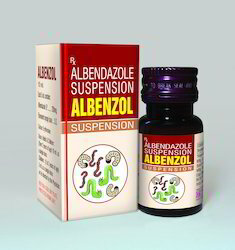 Oral Anthelmintic of choice for the treatment of hydatid, Cystecercosis, Ring worms-Hook worms-Thread worms Infection.